The WineBarker is Steven Bastian, a California native with over 30 years of wine-tasting experience. 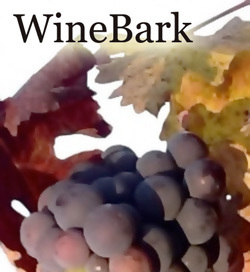 No claim to a miraculous palate or magical olfactory skills, the WineBarker simply brings experience, perspective and context developed through sampling thousands of wines. Arduous work, yet the WineBarker sacrifices.